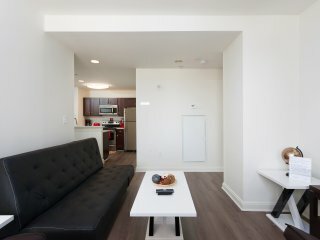 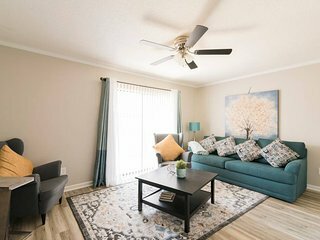 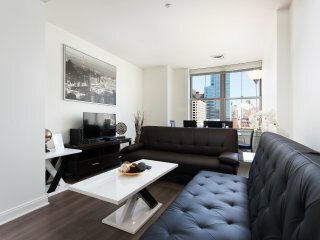 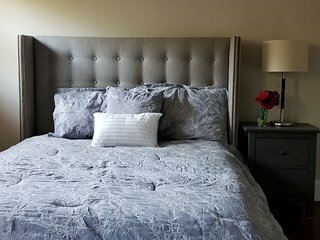 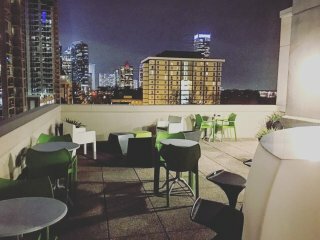 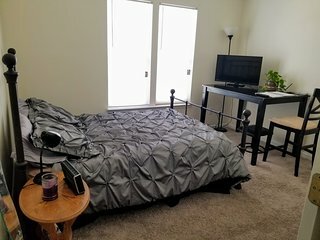 New 1 bedroom downtown Unit close to EVERYTHING! 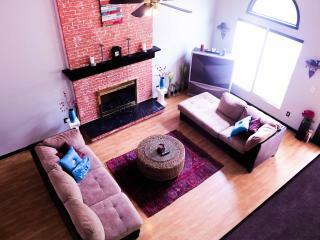 Bring out the BOHO in you !! 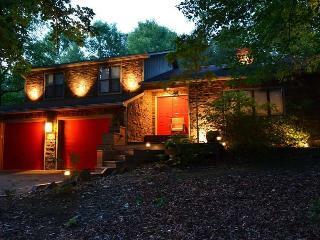 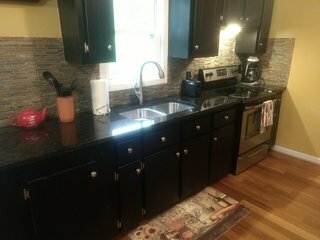 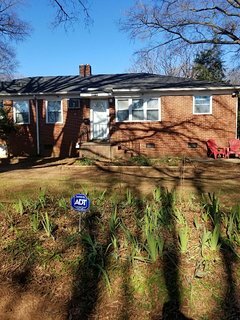 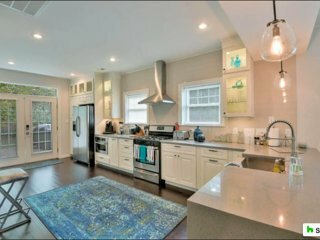 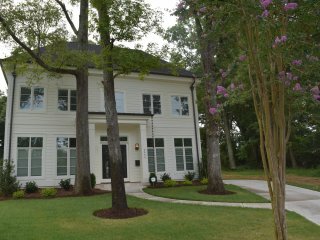 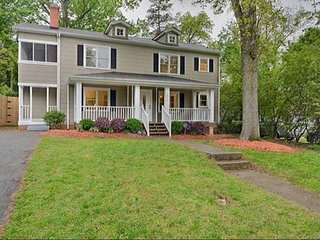 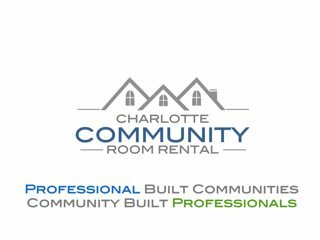 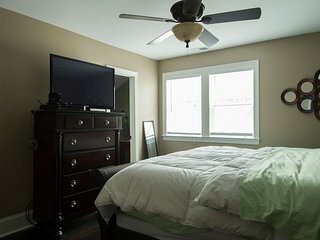 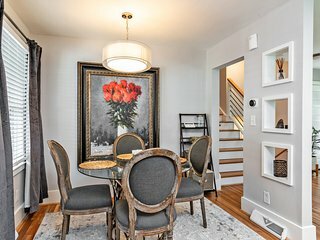 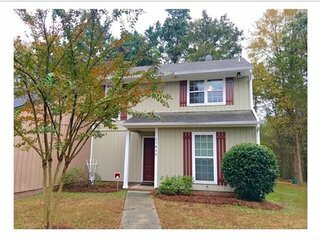 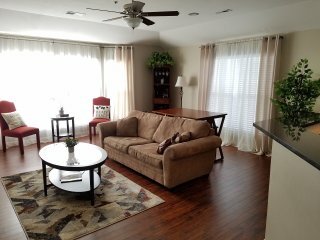 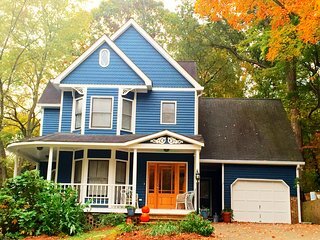 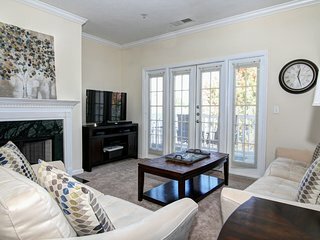 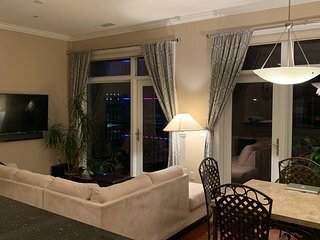 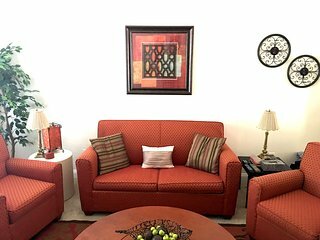 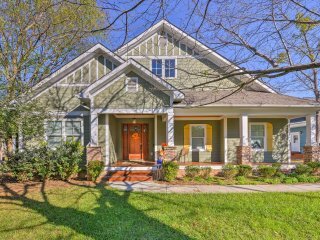 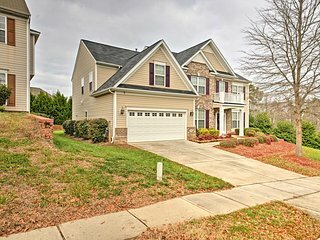 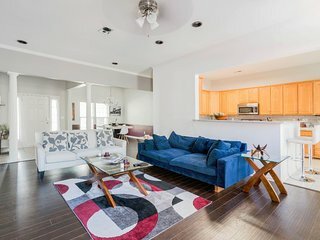 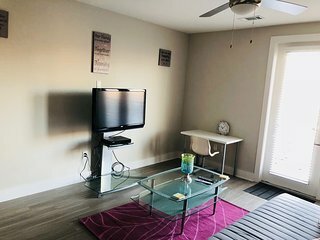 Modern Charlotte Home Minutes From Downtown! 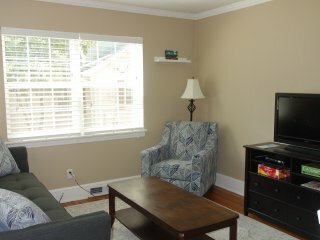 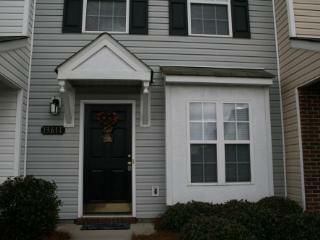 Charlotte Home w/Deck in NoDa District - Near UNC! 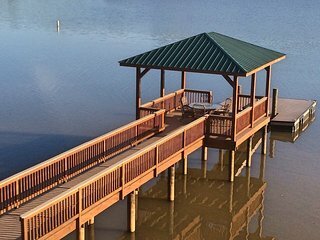 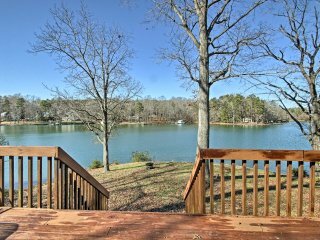 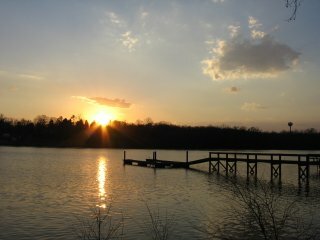 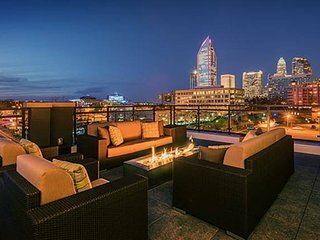 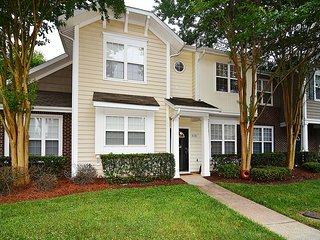 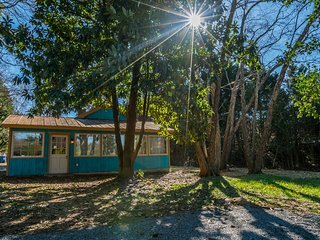 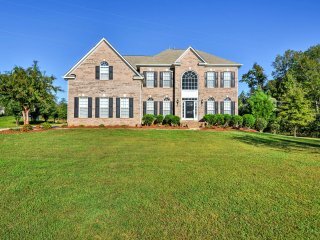 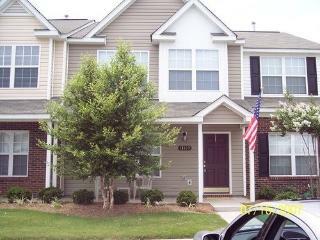 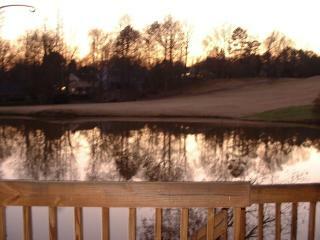 4 MINUTES FROM UPTOWN CHARLOTTE!